A panel of hydrogeologists is scheduled to discuss how large-scale production in the Carrizo-Wilcox Aquifer will impact water levels and landowners in the District. Toya Jones, a hydrogeologist for Intera, has 30 years of experience in aquifer characterization and development of numerical models that measure water resources. 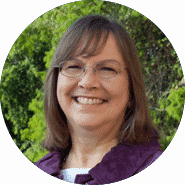 She has served in key technical roles for the development of groundwater availability models for numerous aquifers in Texas, where her efforts include compiling and analyzing aquifer water-level data and establishing regional groundwater flow and pre-development aquifer conditions. Larry French, Director of the Groundwater Division of the Texas Water Development Board, will discuss Desired Future Conditions (DFCs), which are quantifiable conditions of an aquifer at a specified future time. Along with the Groundwater Division staff, French conducts basic research and monitoring of the characteristics and conditions of Texas’ aquifers. Robert Mace, Deputy Executive Administrator of Texas Water Development Board, is scheduled to discuss Groundwater Availability Models (GAMs). Mace leads the agency’s Water Science & Conservation office, a department of 70 scientists, engineers and specialists dedicated to better understanding groundwater and surface water resources. The Master of Ceremonies, Sarah Rountree Schlessinger, is the Executive Director of Texas Alliance of Groundwater Districts (TAGD). 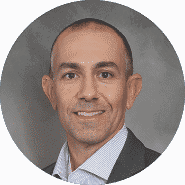 Schlessinger also serves as an appointed member of the Water Conservation Advisory Council and an alternate member for the Texas Groundwater Protection Committee. 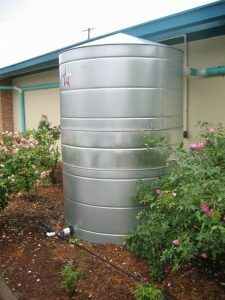 Post Oak Savannah Groundwater Conservation District is excited to announce that they will be offering a new Rainwater Harvesting Grant Program for residents of Burleson and Milam Counties. By participating in the rebate program, residents can receive assistance in installing their own rainwater harvesting system.